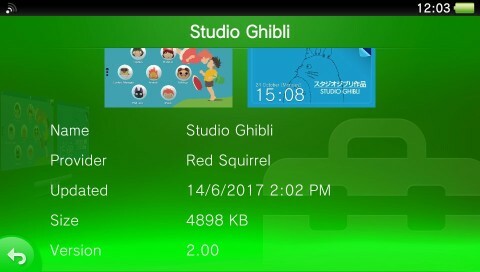 Our test results? 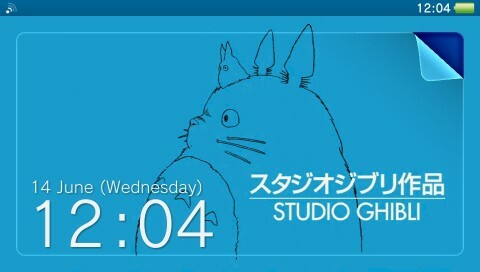 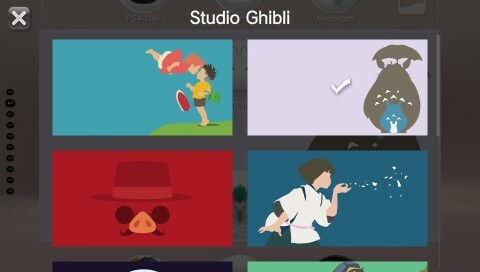 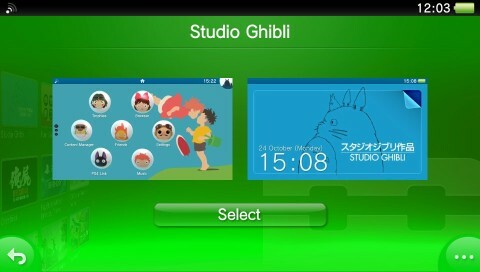 : Icons, BGM, backgrounds and preview images work well. 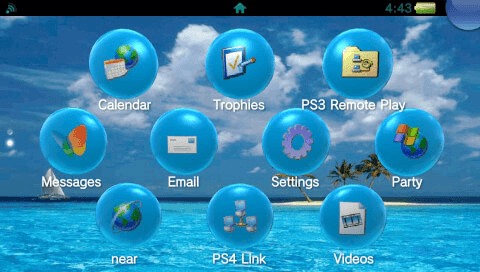 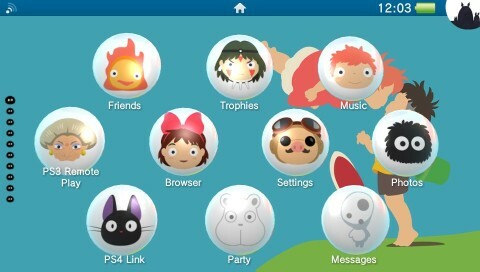 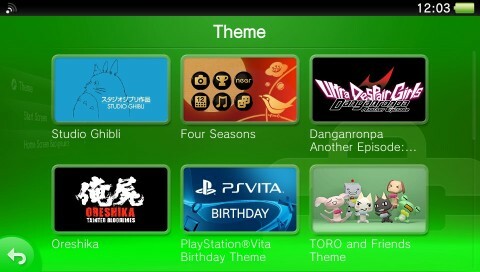 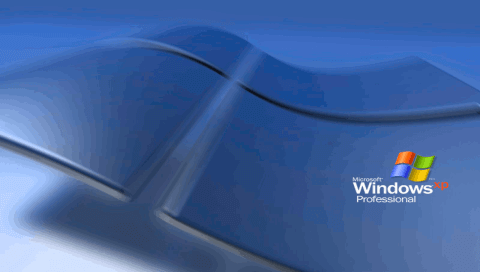 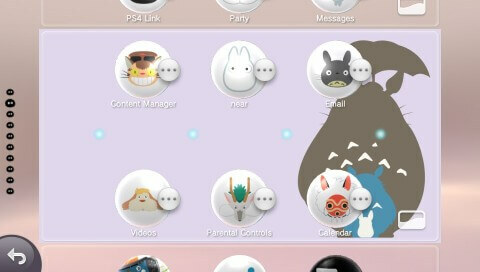 Note: after you apply this theme trying to change the theme from the PSVita settings causes a crash.